Samantha Verant: Seven Letters from Paris is an October monthly kindle deal! 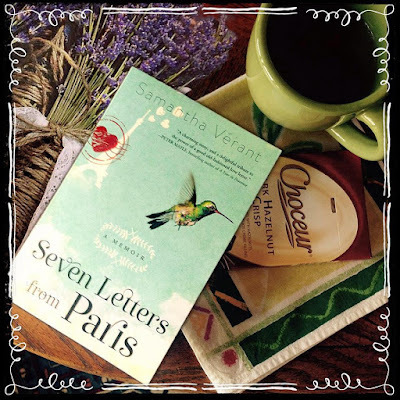 Seven Letters from Paris is an October monthly kindle deal! 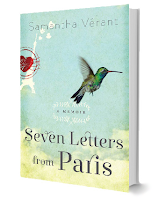 Happy book birthday to Seven Letters from Paris, which turns three on October 7th. 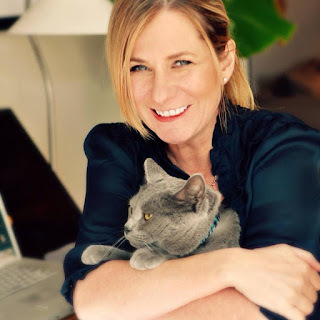 (The same age as Juju the cat!) My birthday is also this month– so there's lots to celebrate. Funny, I'm turning 30 again. Weird. I know. I'm in a time warp. 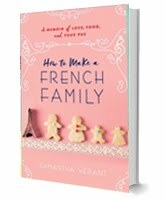 Anyhoo, as mentioned, Seven Letters from Paris is an October monthly Amazon kindle deal! Pick up your copy for a $1.99– cheaper than a pumpkin spiced latte! Plus, Kobo and B&N are price matching! Woo-hoo! The links are below. If you already have a copy, why not gift the book to a friend? As always, shares of this post are greatly appreciated! Big time! Sharing is caring! I'll cook you dinner if you're ever in the Toulouse area! (Yes, I'm bribing you!) Comments are disabled on the blog, but please feel free to join me on my Facebook page.